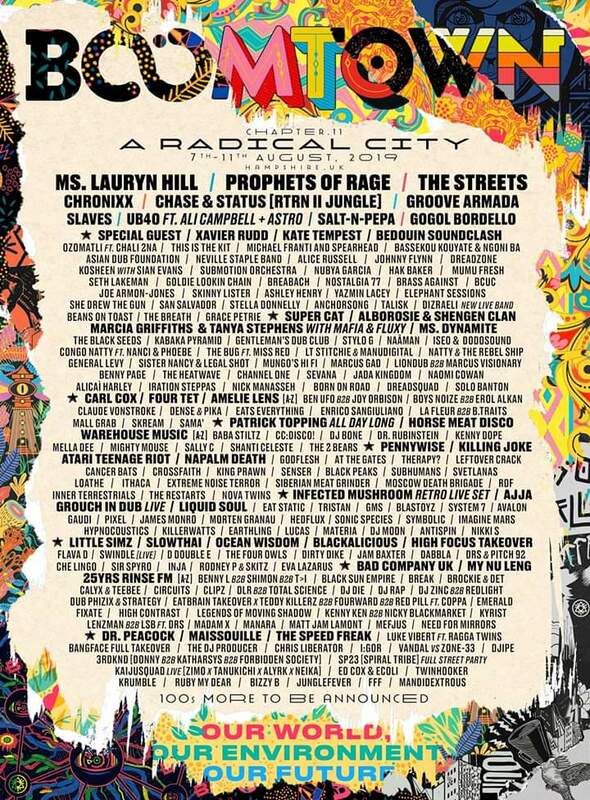 HomeTour DatesNEWS: Boomtown Festival 2019 Metal Stage! NEWS: SUMAC, Baptists and Endon March Tour! NEWS: Arkdown to destroy Spring!